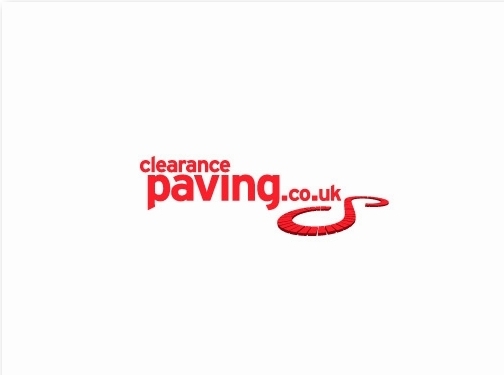 Clearance Paving are offer a wide range of discontinued, trial, and special paving products at discounted prices. We source from a range of manufacturers for available products that are perfect for customers looking for a great deal. This way we can offer you products at a fraction of the price you would pay elsewhere. Combining some of the cheapest prices around, easy online ordering and payment, quick direct delivery and responsive customer service, we are confident that you won’t find a better service anywhere else. If you are looking for driveway paving then check out the section on our website relating to planning permission to find the best way to improve your garden or driveway. This will help ensure that you comply with the current regulations which limit the use of impermeable paving materials on driveways. UK (Barrow upon Soar, Leicestershire) business providing paving materials, kerbs, edgings and aggregates for sale. Website includes e-commerce facilities, delivery and returns information, terms and conditions, guides and FAQs, testimonials (via TrustPilot), full contact details including company registration and VAT numbers.